You know those times when you get caught in the moment and the moment lasts all night? You are stuck in a long working session in your home studio and you don’t need any interruption. You definitely do not want your neighbors to hear your loud speakers and call the Police at 4 am, right? If you are living with your family or your friends, you don’t want to wake them in the middle of the night. At this time you are probably getting where I am going with this: you need a set of studio headphones that can be used for monitoring. 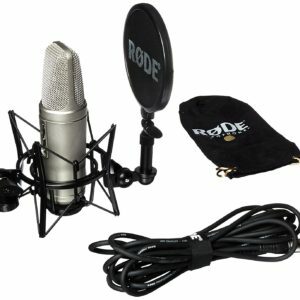 Before getting into further details, you should know that it’s important to choose studio monitoring headphones that are comfortable and durable. Especially when you know you will use them every day for longer periods of time. Although it is recommended to use a pair of studio monitors when you are mixing and mastering your songs, getting a set of studio monitoring headphones is just as important. 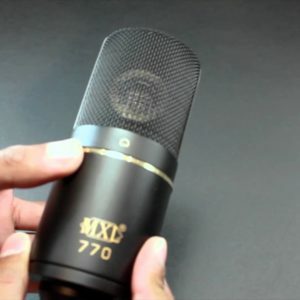 This investment should be taken into consideration when you are building your home studio. Studio monitoring headphones come in different shapes, sizes and specifications. You will learn that not all are suited for a home studio. Just because they are advertised as “Studio Headsets” it doesn’t mean they are effective in that regard. 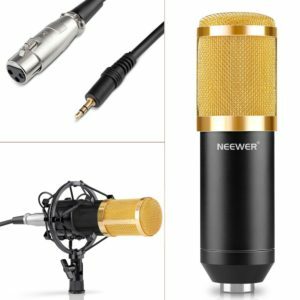 You will need to look for specific things like the manufacturer’s specifications, user reviews and you should test them before you buy in audio stores. With a pair of headphones, you can stay late in the night without any problems. More than that, they can be used as a primary or secondary source of monitoring in the mixing/mastering process. Let’s see which are the best pairs of studio headphones that are worth your attention. The first headphones that we recommend should be taken into consideration due to their extremely low price and high performance. Compared to professional studio headphones, these are 2-3 times cheaper. 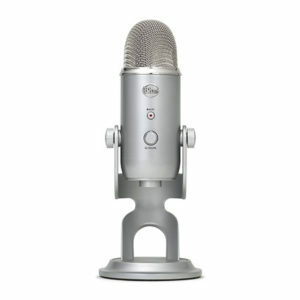 The Superlux HD662 EVO are suitable for audio monitoring and they are specially created for beginners that can not afford expensive equipment. Considering their price, these headphones are perfect for a home studio and they offer surprising performance. 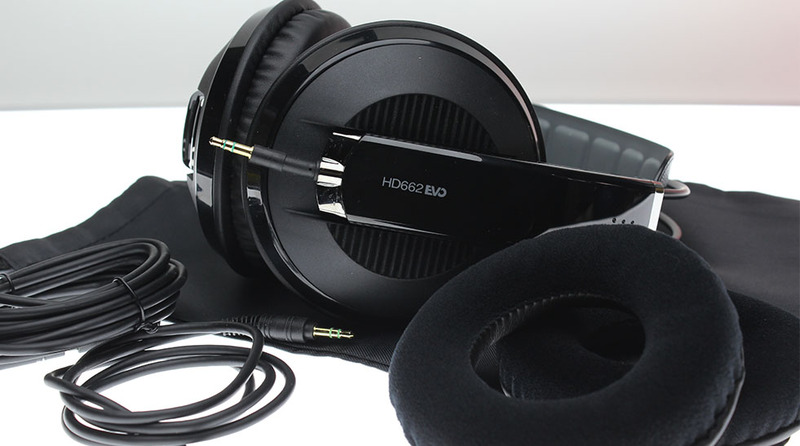 Superlux HD662 EVO are closed headphones with dynamic surround-sound and superior sound quality. The 50 mm speakers that offer 200 mW of power, enough for monitoring, audition and playback. At the same time, these headphones impresses with their durability. The headband is composed of two iron rods that fix the cups. Their impedance is 32 Ohms and it contains enough accessories in the box to compete with studio headphones that are way cheaper. 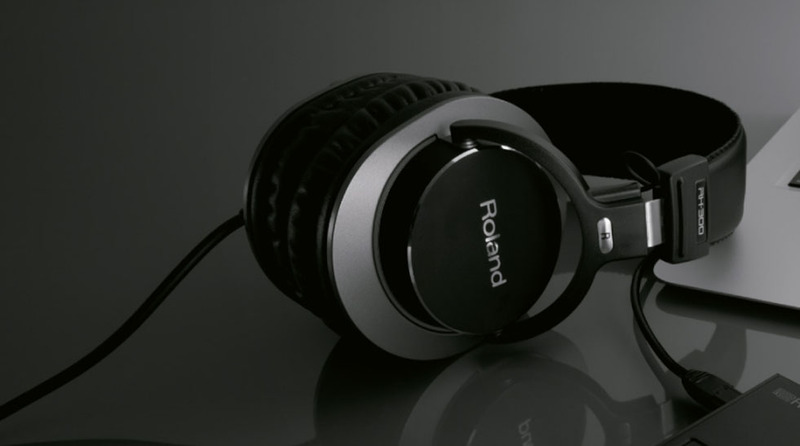 The Roland RH-200 is a mid-range enclosed headphones set with a medium size. They were first introduced back in 2008 and people are praising them ever since. If you are looking for comfort for your ears, RH-200 is a good choice. Especially if we are talking about using them in long-term monitoring sessions. Roland RH-200 turns out to be a fortunate pick as well if you want to isolate external unwanted sounds. This way, you are able to focus on your music and nothing more. These headphones are known for reproducing acoustic details with incredible accuracy, especially in the mid range frequecy. The frequencies are between 20 – 20,000 Hz and the acoustic pressure is up to 100 dB at a 65 Ohm impedance. Power is also an important factor, with the Roland RH-200 featuring 40mm speakers with neodymium magnets that push the air up to 1600mW. 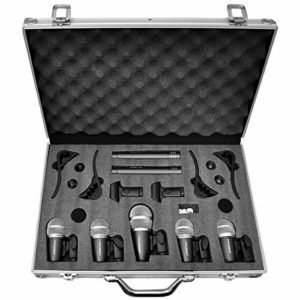 In this price range, Roland RH-200 are excellent, especially if you want to get more acoustic details. Audio Technica ATH-M50X offers exceptional construction quality in combination with the audio quality required in any recording studio. They can also be used as monitors in your mixing sessions. 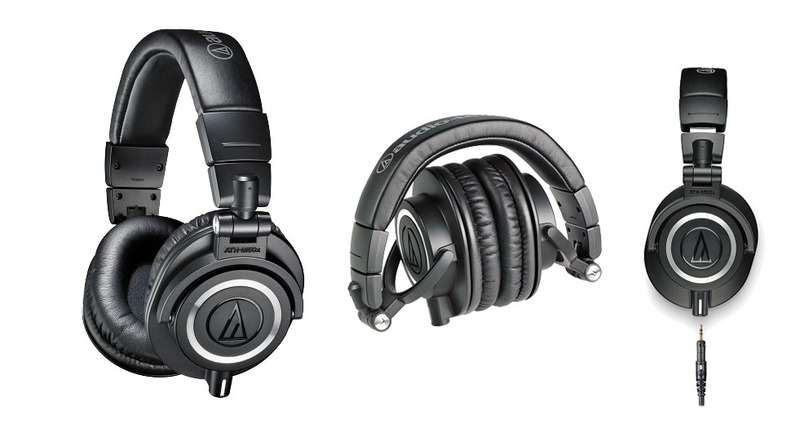 The ATH M50X is present in most of the online studio headphones charts. They were designed to capture even the attention of picky customers, being capable of unmatched acoustic experience in mixing, DJ and auditing. These headphones provide great comfort and the cover cups do their job perfectly. The cups can be tightened, rotated and pivoted up to 180 degrees, being extremely portable. Drivers have 45mm and 1600 mW at an acoustic pressure of 99 dB. The frequency goes from 15 Hz to 28,000 Hz with a 38 Ohm impedance. If we take into account their price, you get an unbeatable bargain and a great quality-price ratio. ATH M50X are probably the most popular monitoring studio headsets you can buy at this price and we recommend them at any given day. The cable can be replaced only with Audio Technica spare cable. These headphones were launched at the end of 2015 and they were designed for musicians who want to add real value to their recording studio. 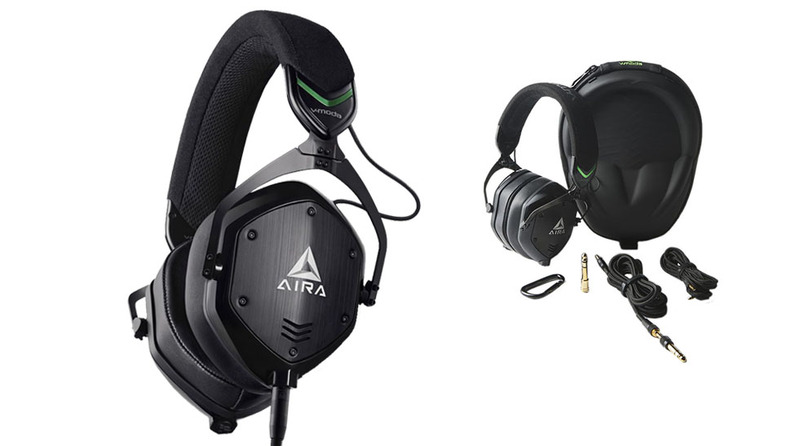 M-100 AIRA headphones offer quality that exceed the expected acoustic performance in their range price. They feature dual 50 mm diaphragm drivers coupled with a superb response. The frequency ranges from 5 to 30,000 Hz. The acoustic pressure of 103 dB provides great monitoring quality. Besides the excellent sound reproduction, these headphones are equipped with a XL memory foam sponge for extra isolation and enhanced comfort, a 2 m heavy-duty professional cable with locking mechanism, Extra Share Play feature splitting an audio source with 2 pairs of headphones and a durable carrying case. A good pair of studio headphones will give you the sound quality you need to identify flaws in the mix and address them. This allows you to focus more on the hearing experience and less on the neighbors. Keep in mind that you should not mix and master a track entirely using headphones because the sound played on the headphones will be completely different from the sound on the studio monitors. This is especially due to the distance between the sound source and the ear. The sound produced by studio monitors interacts with the environment and that should be your main reference.